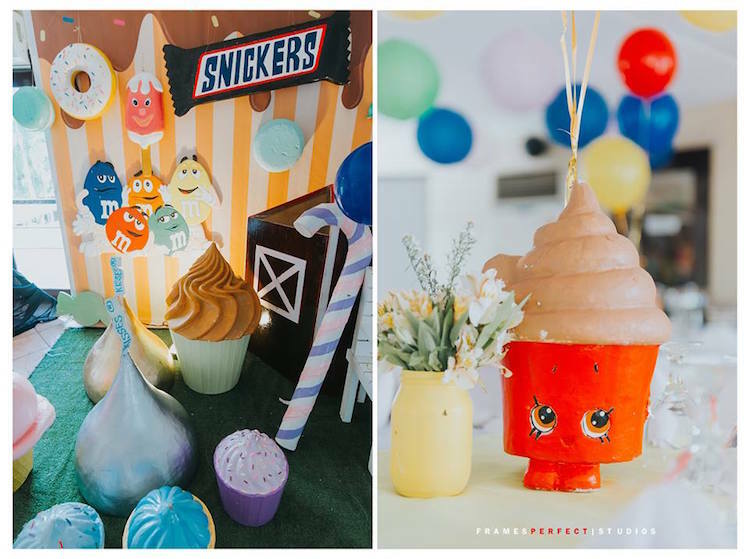 Lick your lips and unwrap at will, this Chocolate Candyland Birthday Party, will give you quite the sugar fill! 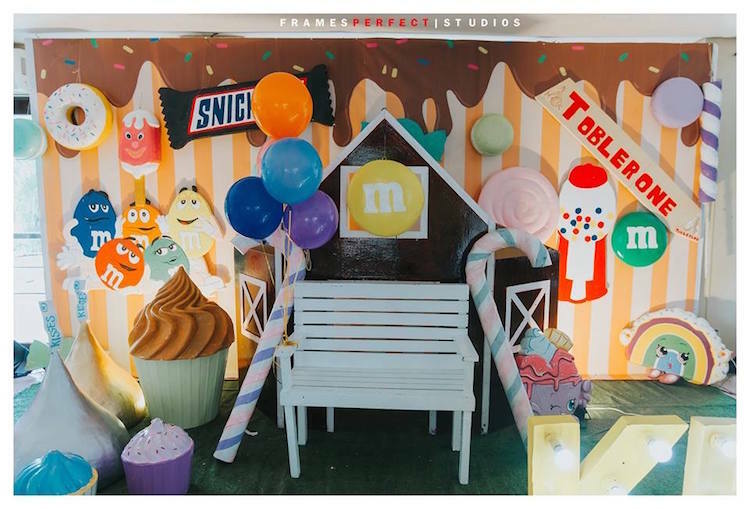 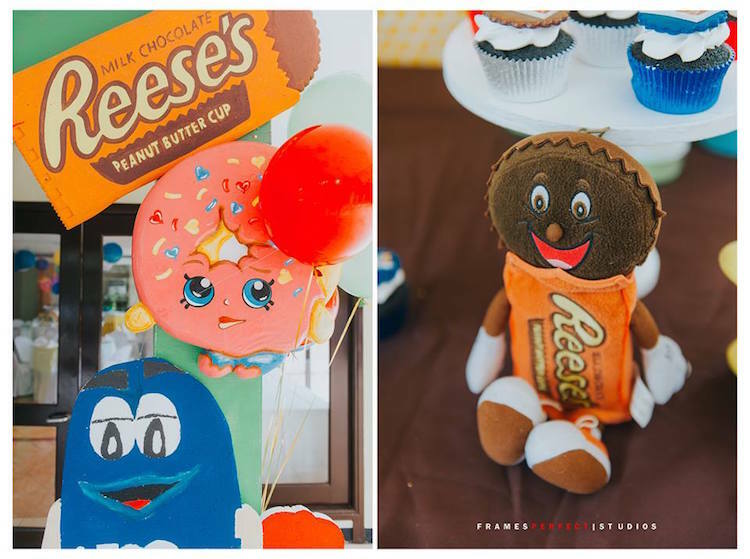 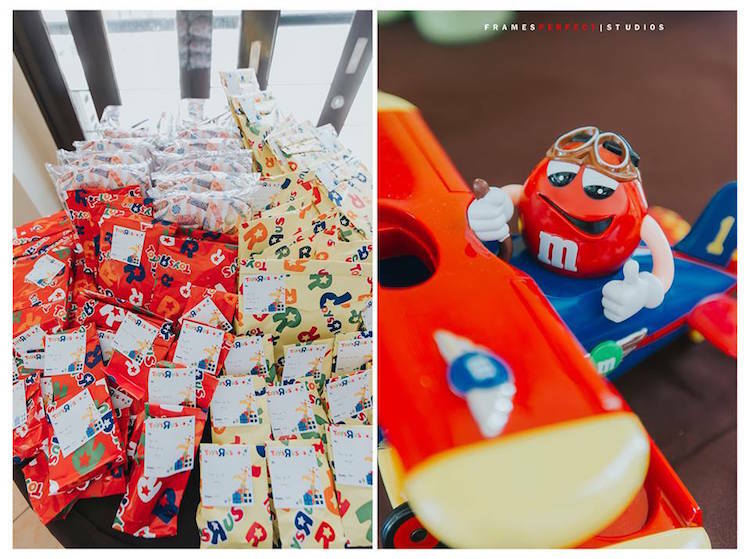 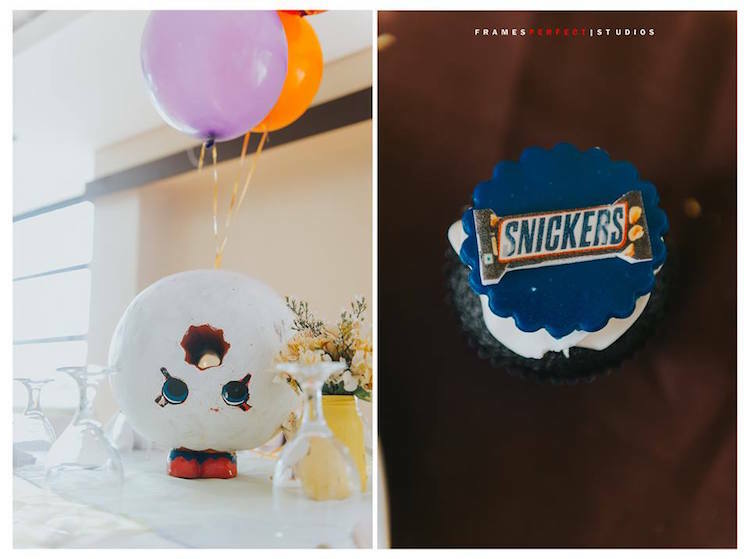 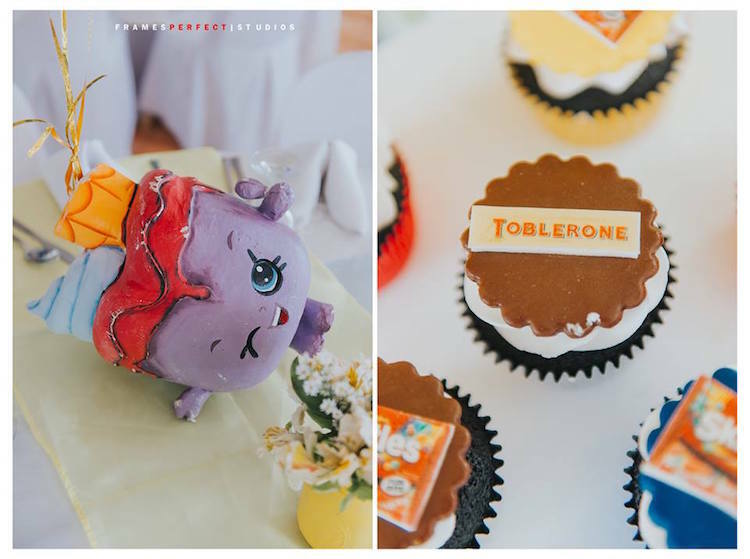 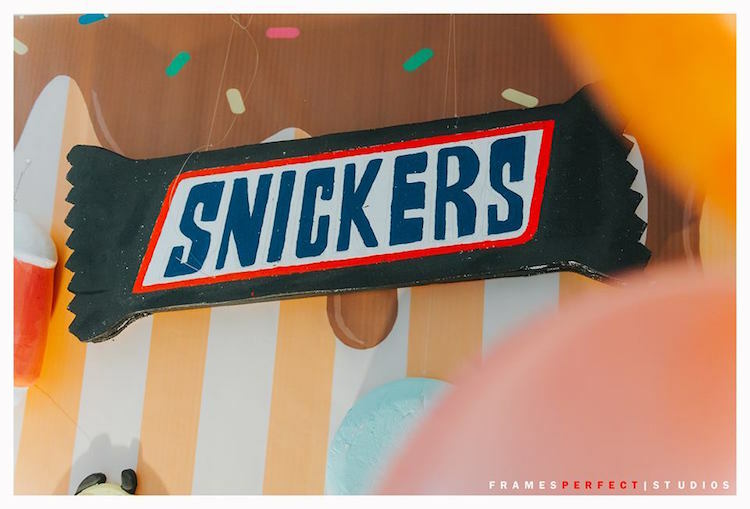 Styled by Angelica Bianca Purino of Party Curators Philippines; this yummy event is dripping with delicious details you have to see! 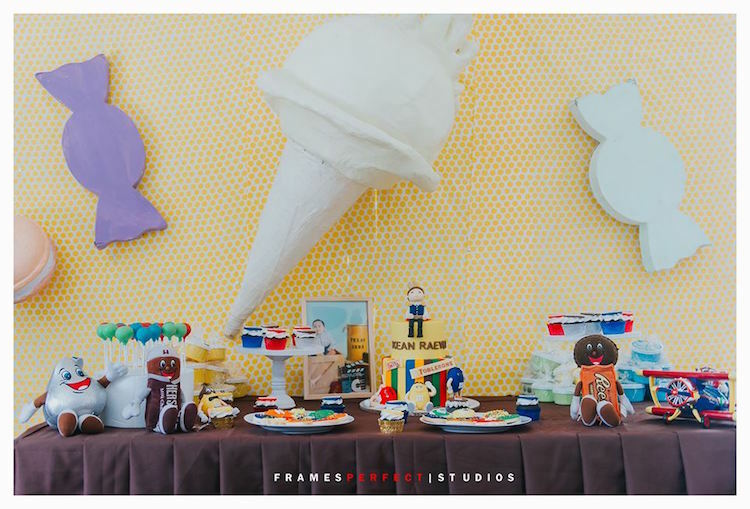 Angelica’s party snippet- “Ms. 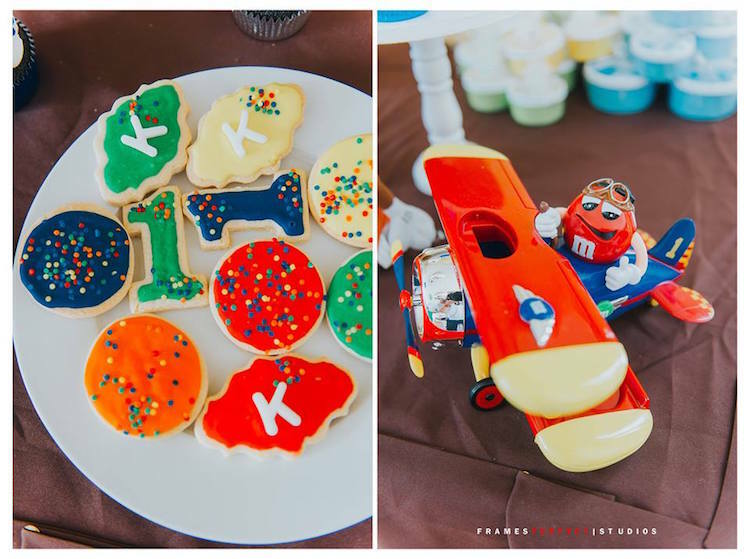 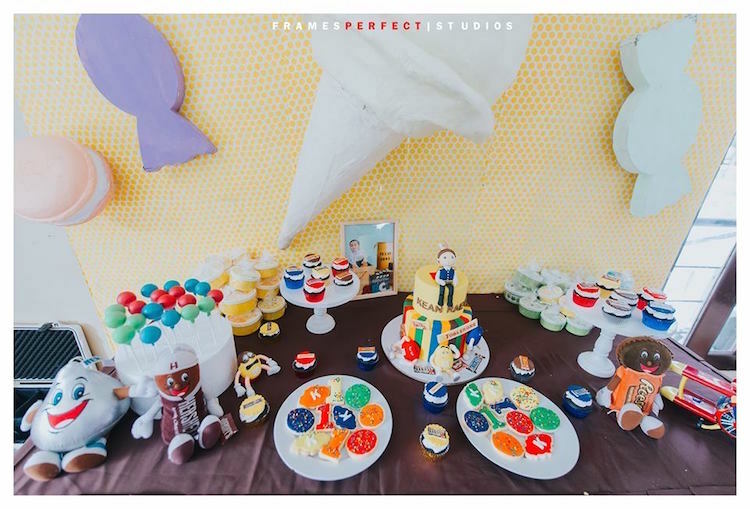 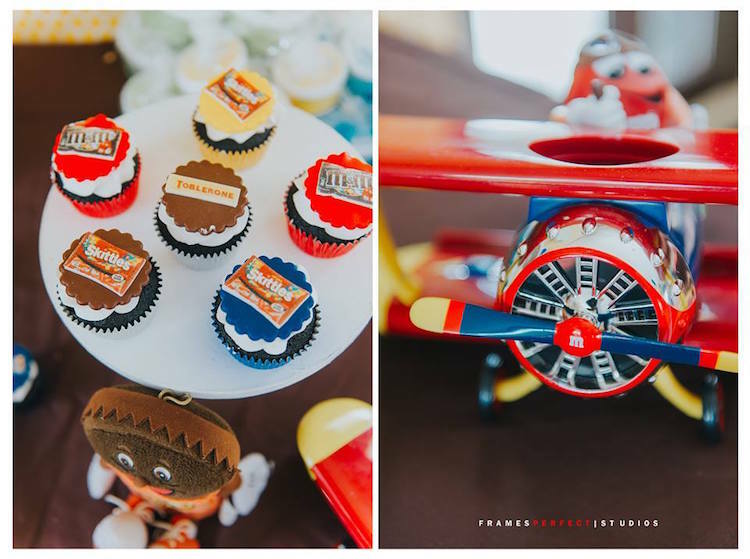 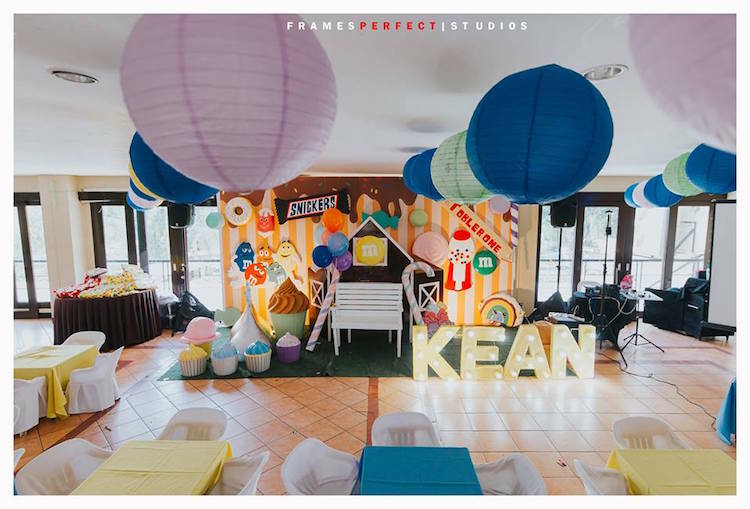 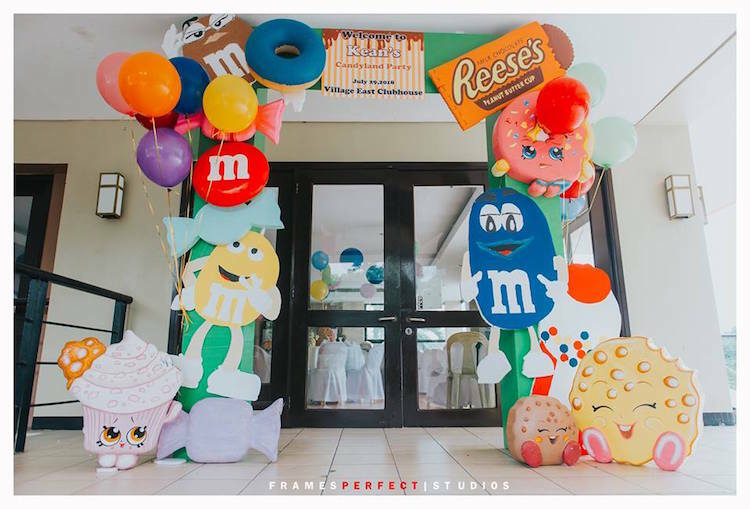 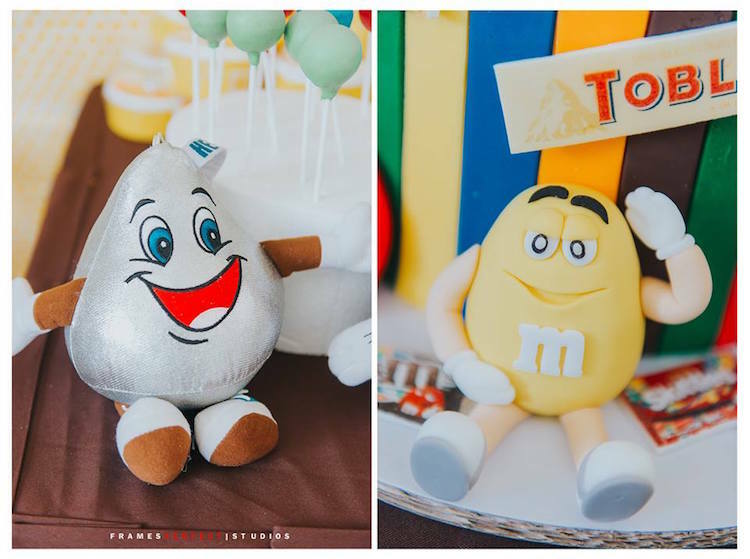 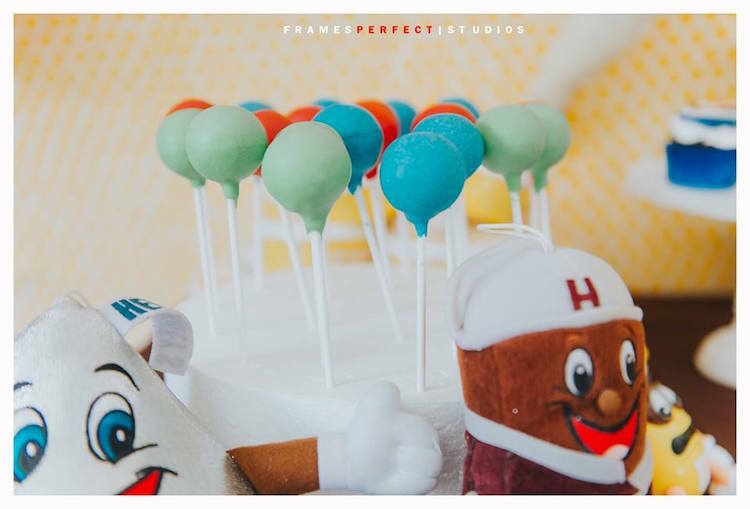 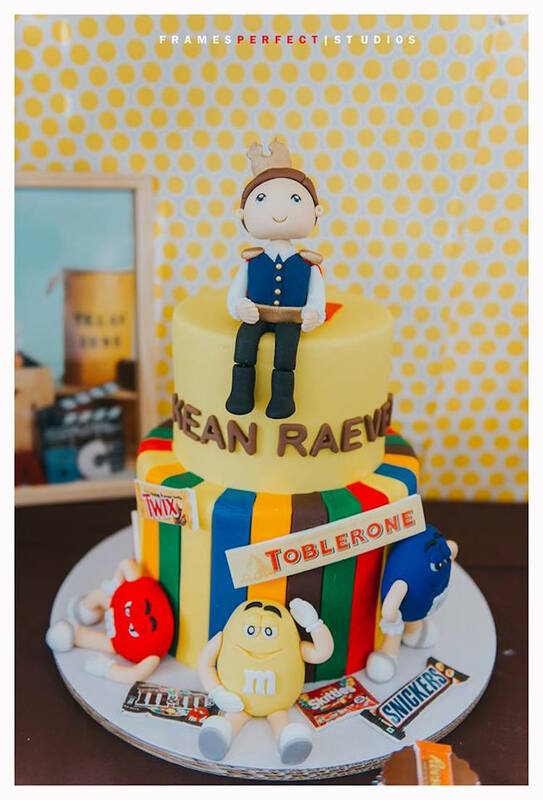 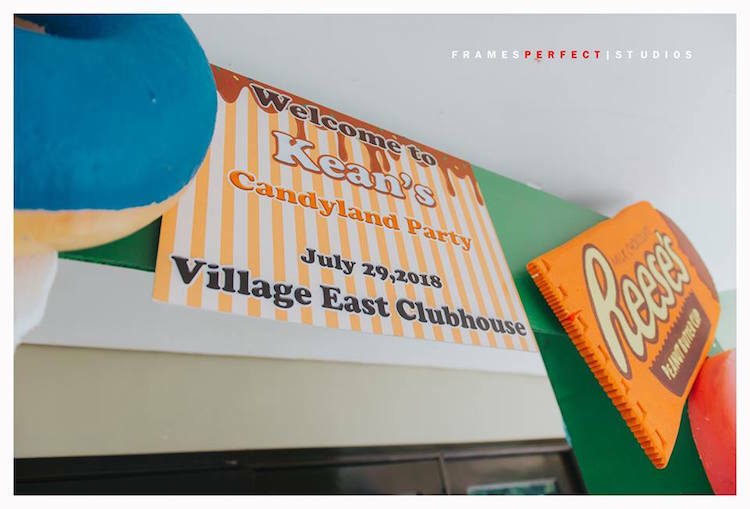 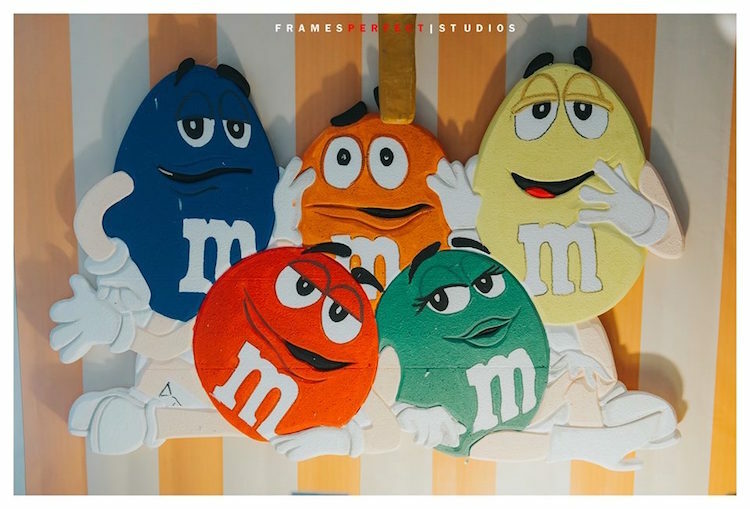 Kristine, my client, wanted to make sure she brought the candyland party into the next level. 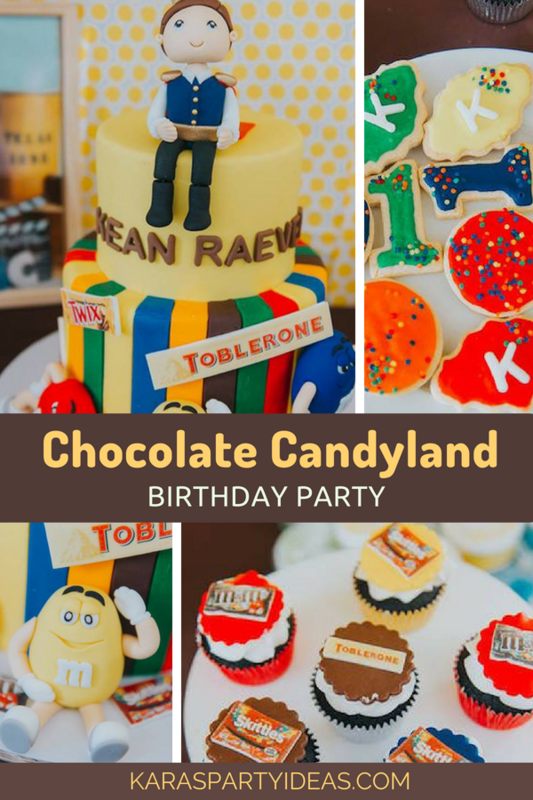 She wanted it to be something different from the usual candyland party.